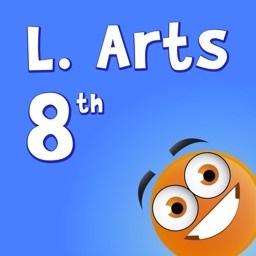 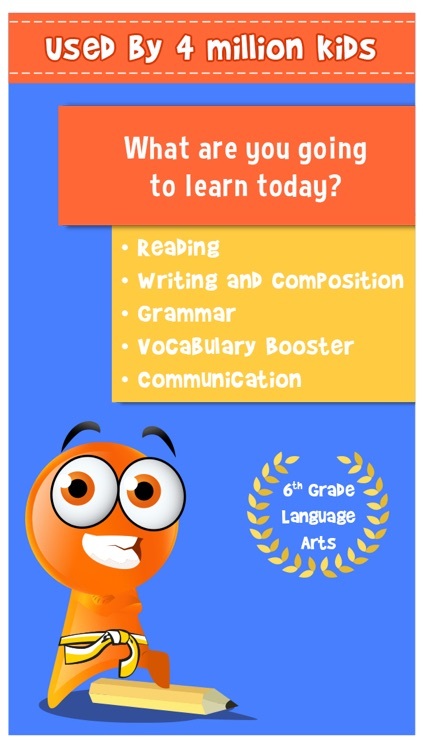 iTooch 6th Grade | Language Arts by eduPad Inc.
iTooch 6th Grade Language Arts content can be evaluated before purchase by downloading the iTooch Elementary School App, which provides free access to an extract of the same content. 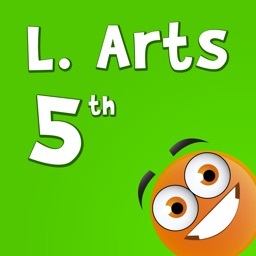 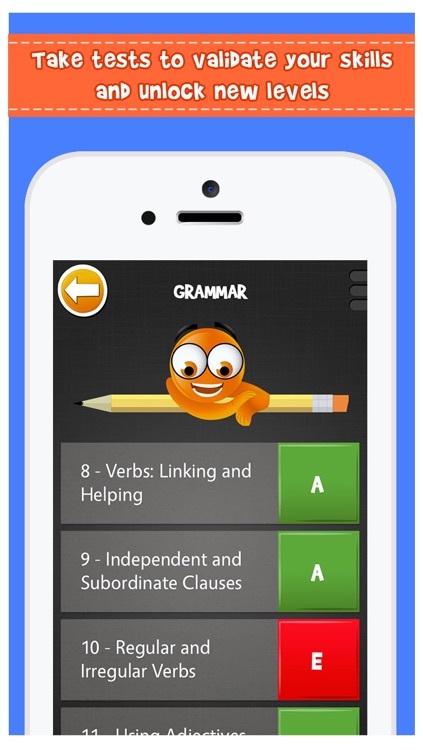 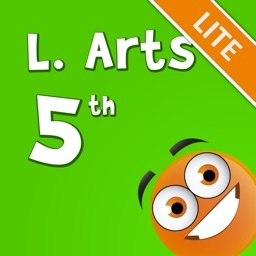 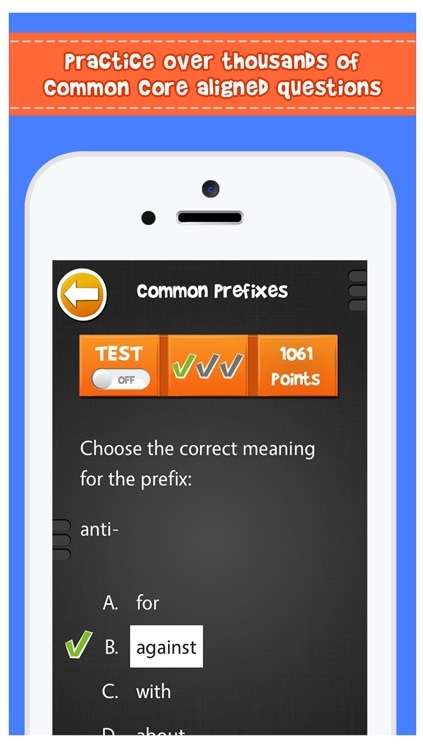 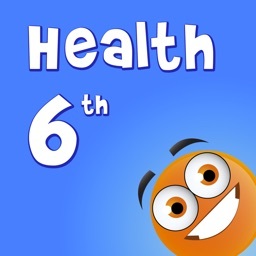 ‣ 5 themes: Reading, Writing and Composition, Grammar, Vocabulary Booster, Communication. 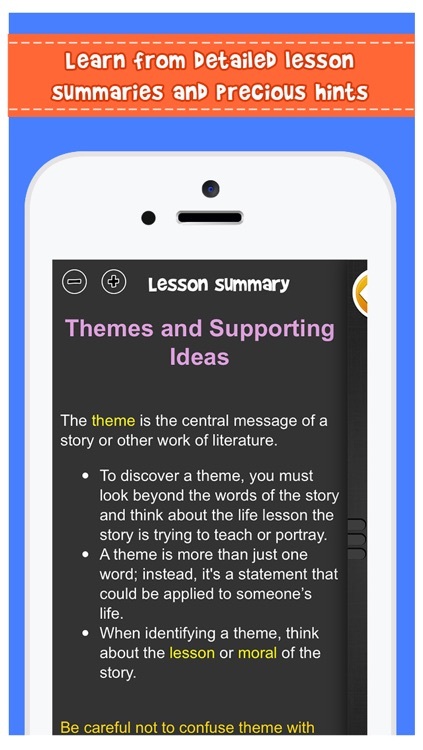 ‣ 50 chapters per title with lessons, examples, and figures. ‣ iTooch 6th Grade Language Arts is by far the most comprehensive educative tool on the App Store for students in 6th grade.